Self-publishing books is much easier these days thanks to Amazon and other e-book publishing services. Of course, you don’t have to list your book on Amazon to sell it. You are going to need a good looking website to promote your books though. 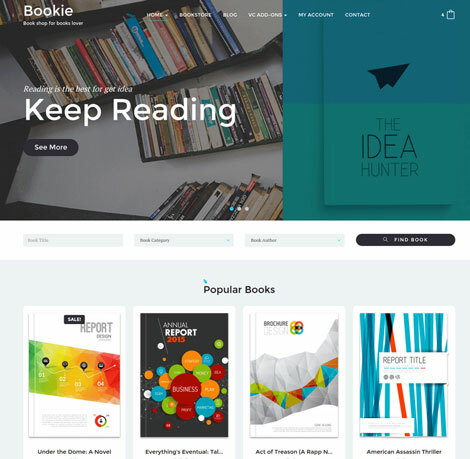 Bookie for WordPress is a professional WooCommerce theme that lets you build an online store to sell books or other digital products. Bookie is Visual Composer and WooCommerce ready. It supports video, audio, gallery, image, and other post formats. You can customize theme colors and background easily. The theme is ready to be translated. Thanks to Visual Composer, you can customize your pages fast. 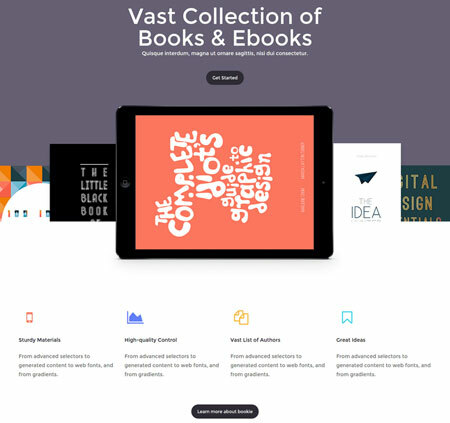 Bookie has everything you need to start your own online bookstore. This is a commercial theme by an Elite Author.